Australia is the only place where you can find kangaroos natively, and it is said these creatures have delicious meat inside. Most Australians wouldn’t touch said meat, though. 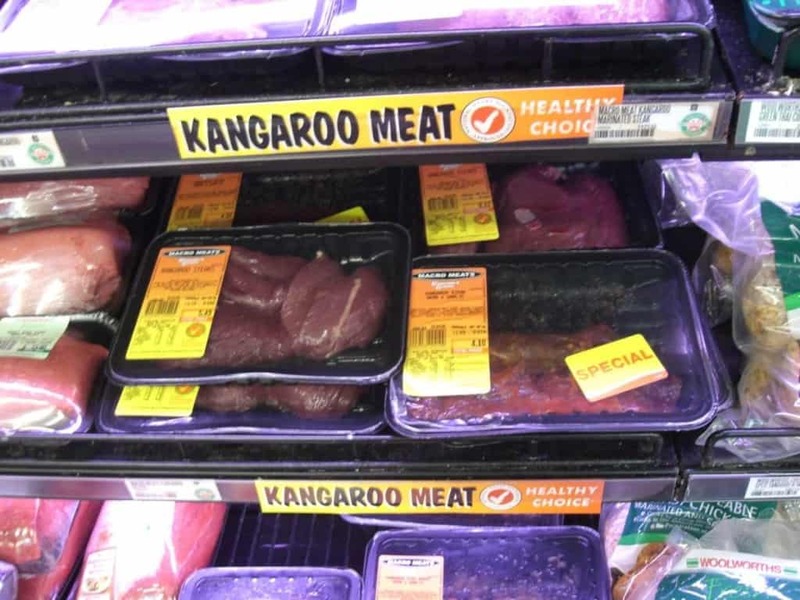 Recently, due to local appeal, kangaroo meat is becoming far more popular in some areas. Kangaroo sausages are quite the hit at barbecues. 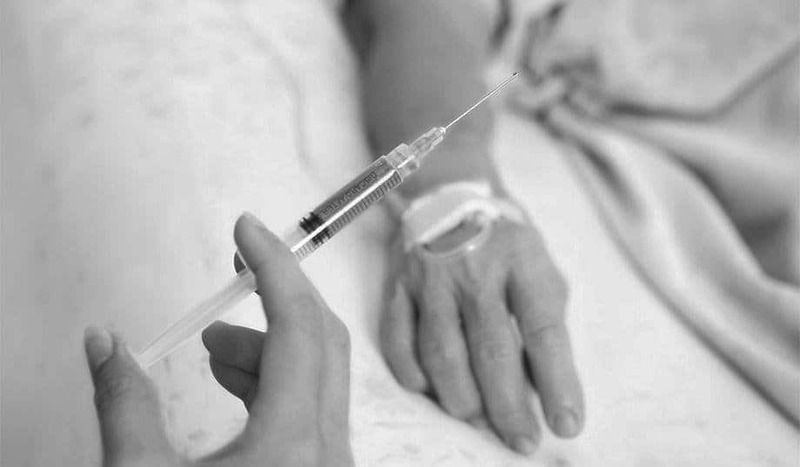 Assisting those suffering from a terminal illness by ending their life for them is known as euthanasia. Most countries are completely against it. Australia, however, has been airing advertisements on television in arguments for the act. 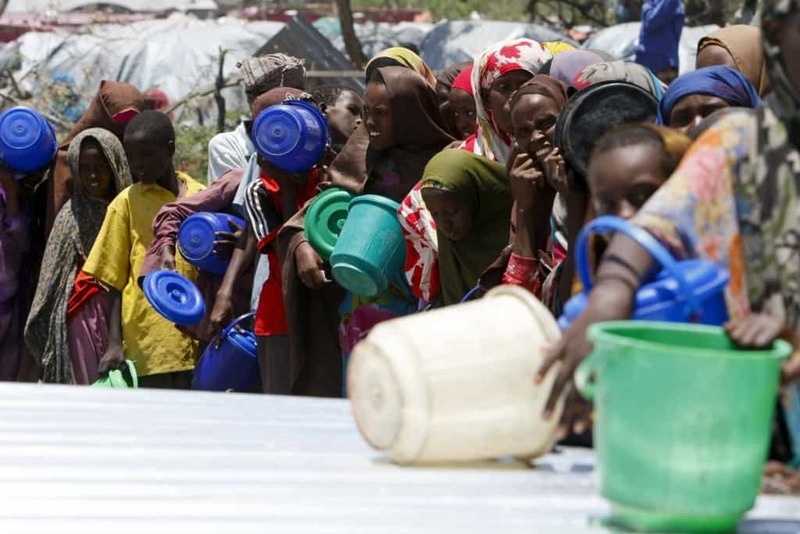 Most Australians, according to polls, are for helping those suffering. 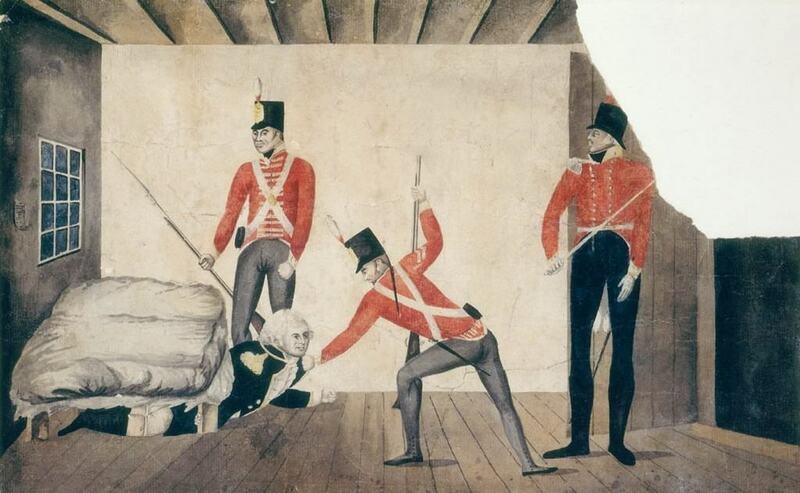 Originally, Australia was nothing more than a penal colony for the British, but that changed after a short period. The Rum Corps, and their leader John Macarthur, refused to let go of their land, supplies, and workforce to the British. In a massive battle against the British, the Rum Corps helped the island become a nation. Ugg Boots are uggly, as most men can attest to. 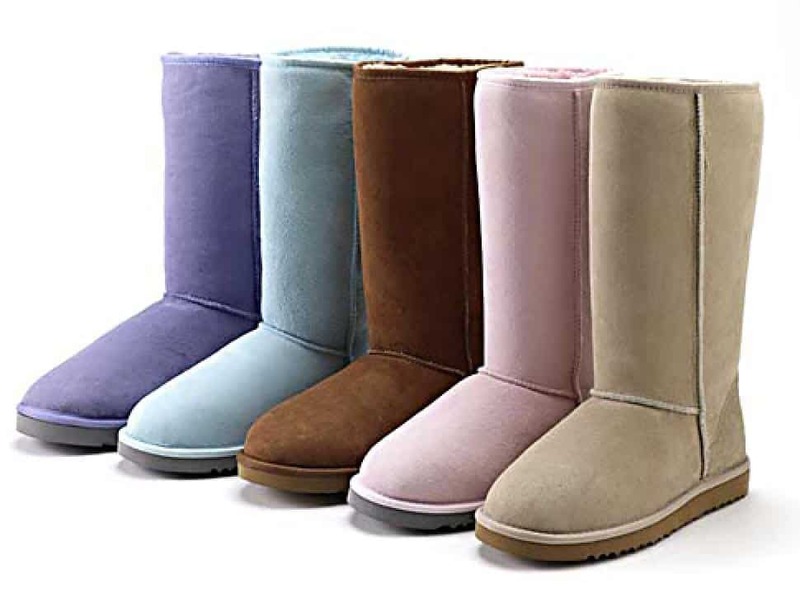 Believe it or not, ugg boots were created by Australian farmers who wanted sheepskin to keep themselves warm. Surfers in the country then used cotton for warmth, and then the boot spread to America. Seeing as Australia has a massive outback filled with nothing but wildlife and foliage, it makes sense people would go crazy. Apparently, there is a cult in the country who is testing the use of nuclear weapons. People in Australia absolutely love their sports, and they are passionate enough to fight over them. During a cricket match against England back in 2004, fans brought a container with an entire pig, which they told security would be their lunch. The pig, completely alive at the time, was made to appear dead. 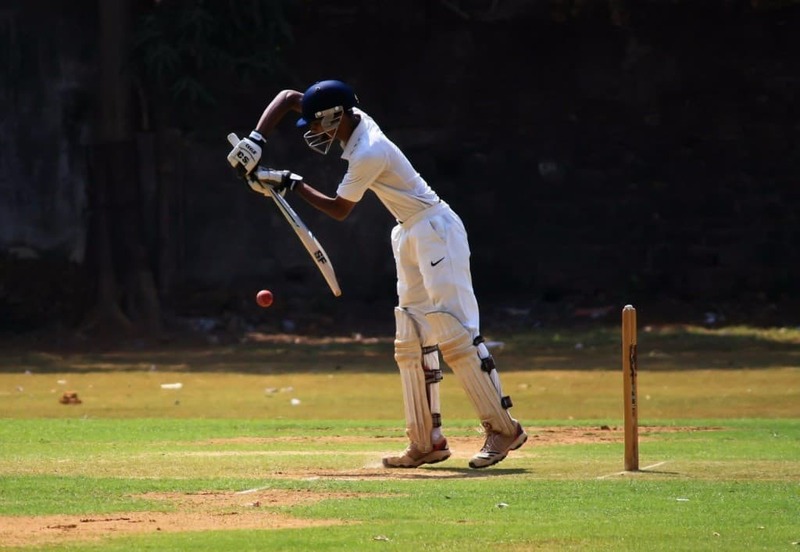 During the match, the pig was released. Drop bears are similar to koalas, though much larger in size. They have powerful jaws and strong, razor claws to rip through human flesh. They have been known to drop onto the head of unsuspecting passerby, attacking them mercilessly. Well, that’s what they want tourists to think, as they don’t actually exist. 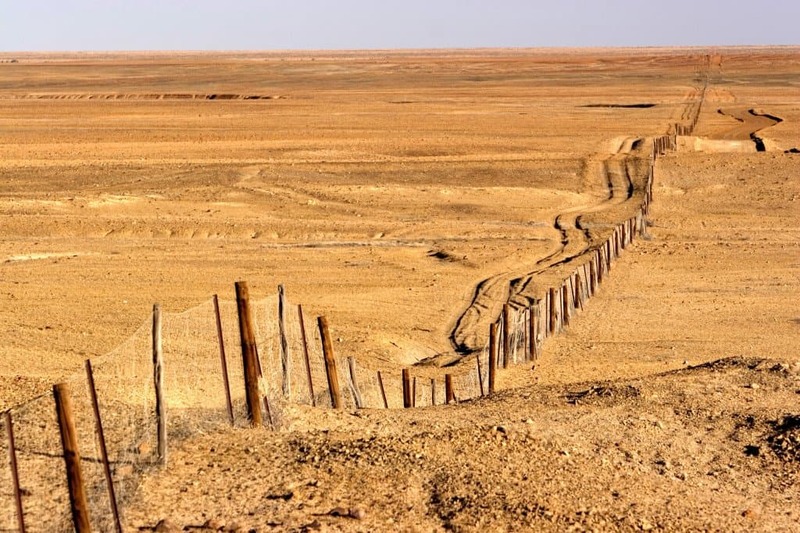 The Marree Man is a complete mystery in Australia. 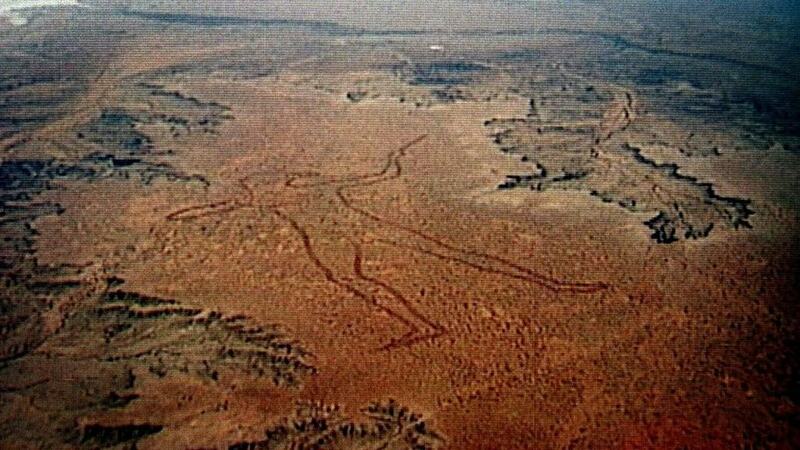 The original depiction was a carving of an Indigenous man in the desert. Nobody knows who is responsible for the drawing or why so much effort was put into the piece.